How was work? What did you learn at school today? Gathering around the table with your family is more than just a way to satisfy hunger. It’s an opportunity to catch up with loved ones, bond, and share fun conversation. We know that there are many factors that can make family meals seem difficult – having limited time to cook, conflicting family member schedules, budget constraints, and so on. 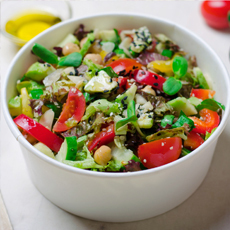 However, we at Green Valley are certain that with the right recipes, frequent family meals can be easy. Meals made in advance are a busy parent’s secret to frequent family meals, and no we’re not talking about the store-bought kind! Many of our delicious recipes like our pea and parmesan wonton ravioli can be prepared ahead of time and defrosted on a busy day. 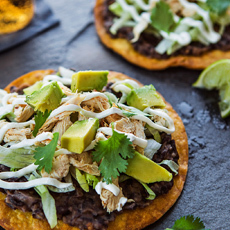 This high-protein black bean and chicken tostada recipe is a testament to how simple family meals can be. No need to spend time cooking your protein, you can simply grab a can of Green Valley Black Beans and a pre-cooked rotisserie chicken. Don’t let complicated recipes stop you from frequent family meals. Simple recipes can be just as tasty! Take our Great Northern Bean Soup for example – with a quick prep time of just 15 minutes, this recipe will help you to put a delicious meal on the table in no time. This easy Garden Gumbo will allow you to spend less time in the kitchen and more time gathered around the dinner table! Full of healthy veggies, organic Green Valley Kidney Beans, and smoked sausage, we can guarantee you that this fast meal doesn’t skimp on the nutritional value. 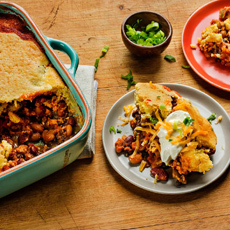 Bean Turkey Chili Tamale Pie! 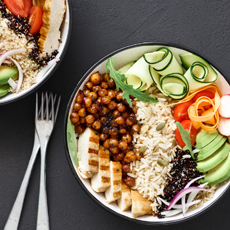 A healthy, delightful, AND appetizing meal all for just $10? It’s true! Our Black Bean and Corn Enchiladas is the perfect recipe for busy parents with many little mouths to feed. Our favorite part about this weekend is that it provides extra time for more family meals! We recommend taking the opportunity to spend time together over a delicious brunch, such as our Pinto Bean Chilaquiles. 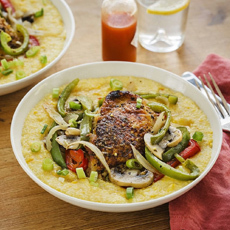 Easy-to-make family meals can still be exciting, and our sweet corn grits with Cajun chicken recipe proves just that! 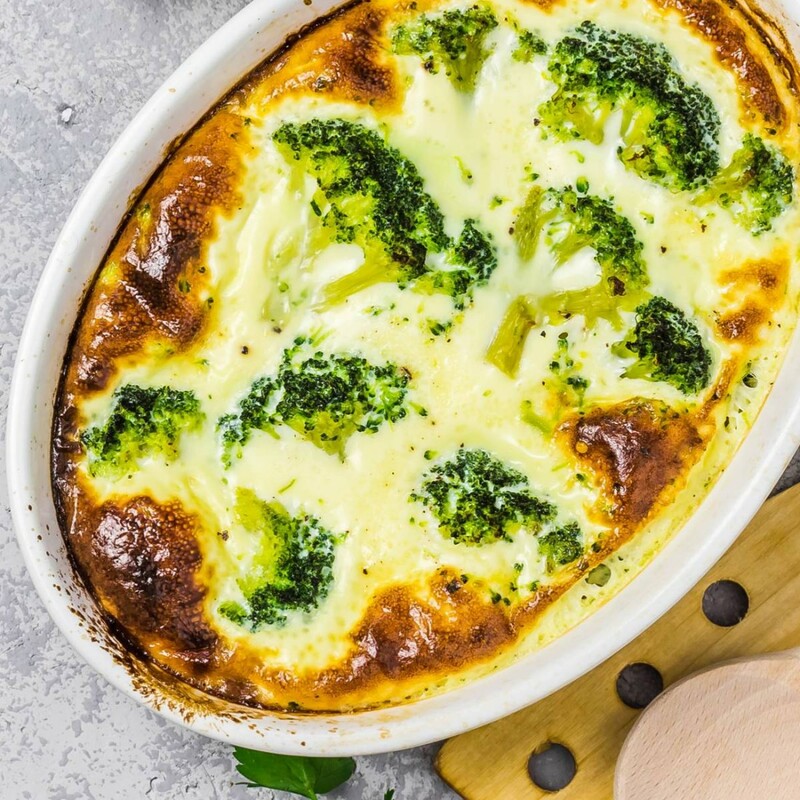 With only 15 minutes needed to create this meal, this dish is a simple way to get the entire family excited for mealtime. With family members’ varying schedules, it can sometimes seem impossible to get the entire family together in the evening. Fortunately, family breakfasts are a great alternative! For a fun family dish, try our waffles made with Green Valley Whole Kernel Corn and blueberries. We hope that you and your family will use our Green Valley custom recipes to gather together at mealtime! 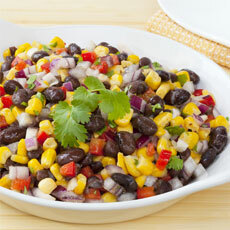 Do you have any recipes that you enjoy using to simplify family meals? Share them with us in our Family Meals Sweepstakes here for your chance to win one our amazing prizes.